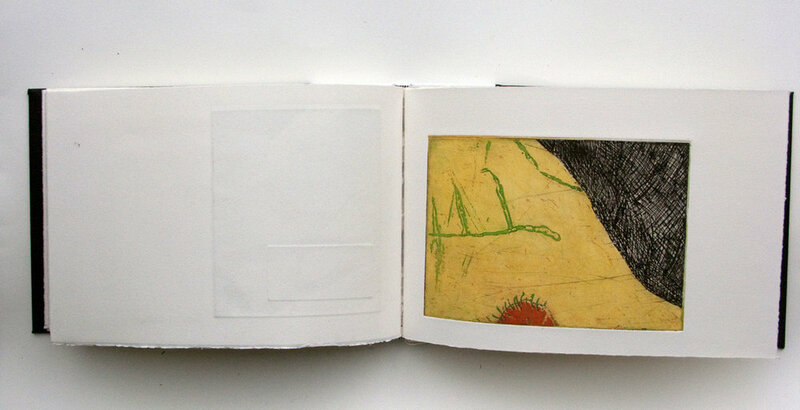 A hand bound book based on a text. All images are etchings. Bound in book cloth and leather.